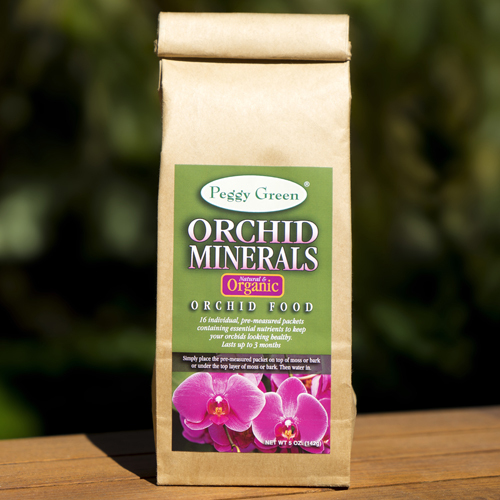 Putting organic garden minerals back in the soil for better plant growth, plant health, and your health. 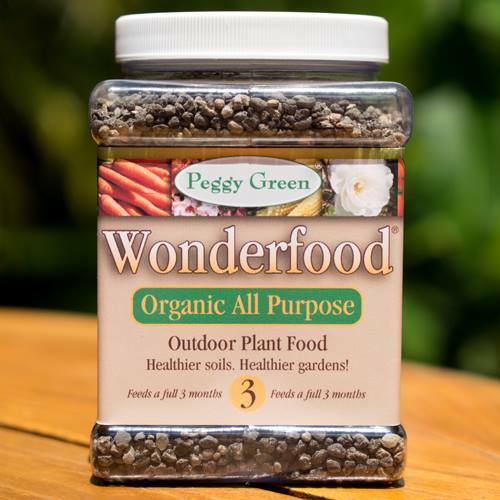 The Wonderfood® for organic gardens. More and more evidence and continued research is showing that our soils, our food and the country is deficient in essential organic garden minerals. Over industrialization of farms and the entire U.S., including new farming techniques, and the continued use of synthetic Nitrogen and Phosphorus fertilizers in gardens and farms has led to soil depletion, nutrient deficiency, and the removal of necessary minerals from plants and the food we grow and eat. Mineral depletion is not just a localized problem. It is a problem throughout the country. In 1936 a U.S. Senate Report stated that our soils, food and plants were depleted of organic garden minerals, and 99% of U.S. citizens were nutrient deficient and at serious health risks. 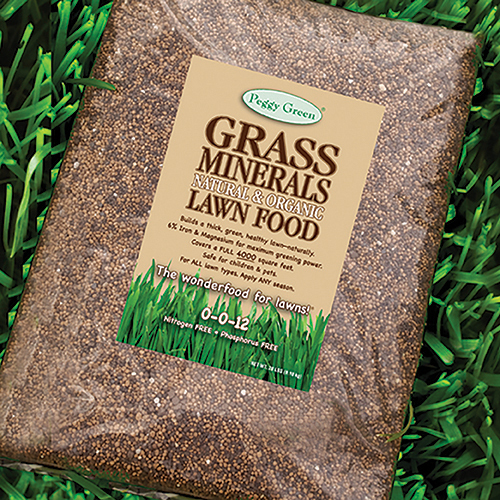 In 1997, the U.S. Department of Agriculture also confirmed that our soils were lacking in these organic garden minerals (essential micronutrients), and this has led to a greater increase in mineral deficiency and health related problems. Other studies regarding organic minerals from The Journal of the American College of Nutrition and Medicine Today, all state that the foods we grow are lacking in sufficient amount of organic garden minerals. And more recently, the President’s Cancer Panel said nitrogen and phosphorus fertilizers are toxic, environmentally harmful, and may cause cancer among humans. Today, synthetic Nitrogen and Phosphorus fertilizers are routinely used in farms, croplands, and gardens to speed up growth and productivity in plants, however, without organic garden minerals, they do very little for a plant’s health and YOUR HEALTH. Not to mention the severe environmental harm they are causing to our soils and the groundwater. So, what can we do to prevent this, and how do we get those essential organic garden minerals in the soil to grow healthier foods? 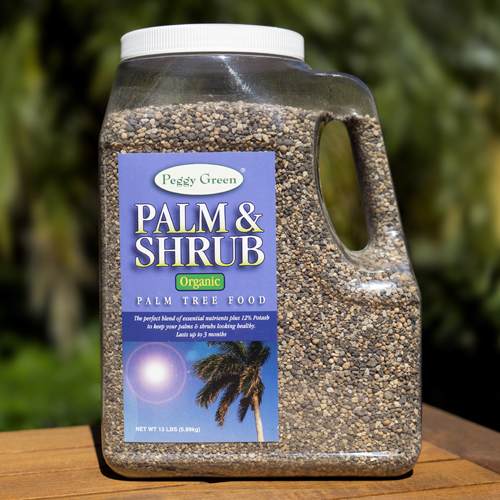 At Peggy Green, we believe in being good stewards of the earth, and putting those essential, natural and organic garden minerals back in the soil where they can do the most good—feeding the plants, and in turn, feeding us. 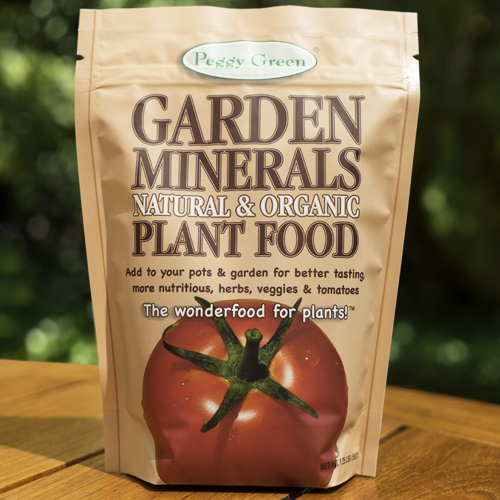 Peggy Green’s organic garden minerals and fertilizers produce a healthy, mineral and nutrient rich soil that stimulates microbial action and aid in the breakdown of natural organic material which greatly improves soil quality. 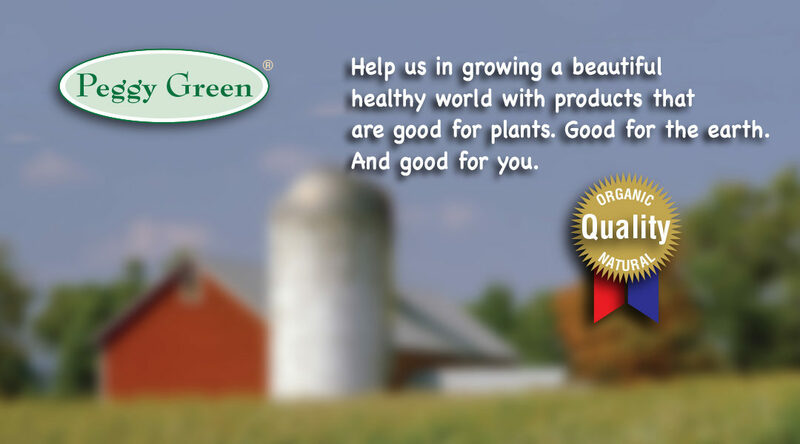 As a result, your organic gardening will grow better, faster, and MUCH HEALTHIER. Peggy Green. Good for plants. Good for the earth. Good for you. The WONDERFOOD® for everything you grow. 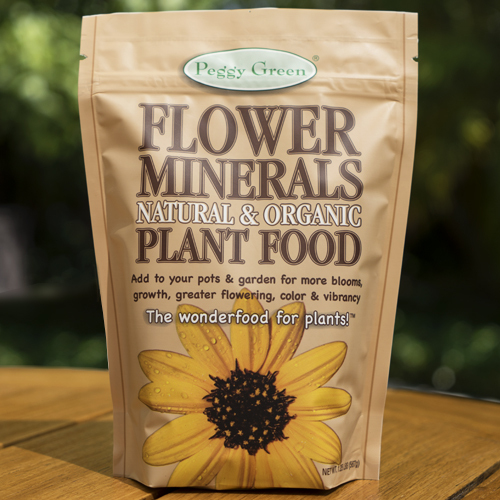 Click on the “LEARN MORE” button below or the product links at top right to find out more about Peggy Green’s organic garden minerals for organic gardening.